Learning languages is tough. There are loads of great resources out there to help you along the way but not many that can tell you exactly what to focus on to become fluent. This is where Kwiziq steps in. Working alongside all of the tools you already use, Kwiziq gets to know you individually by giving you lots of regular micro quizzes (Kwizzes) that we then turn into a detailed "brainmap". 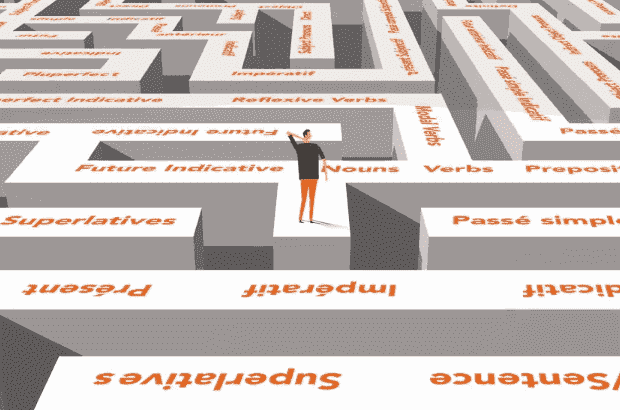 With your brainmap constantly evolving as you improve, Kwiziq will guide you through the language learning maze on the path to fluency. Like a coach whose phone is never switched off, KwizBot is available any time you need to help guide you on your next steps. Mislearned something? KwizBot will spot it and give you specific learning materials to fix it. Not confident on something else? KwizBot's clever algorithm can identify this and reinforce your knowledge with detailed examples. Looking to improve quickly? KwizBot focusses on what you need to know, and not what you have already mastered.